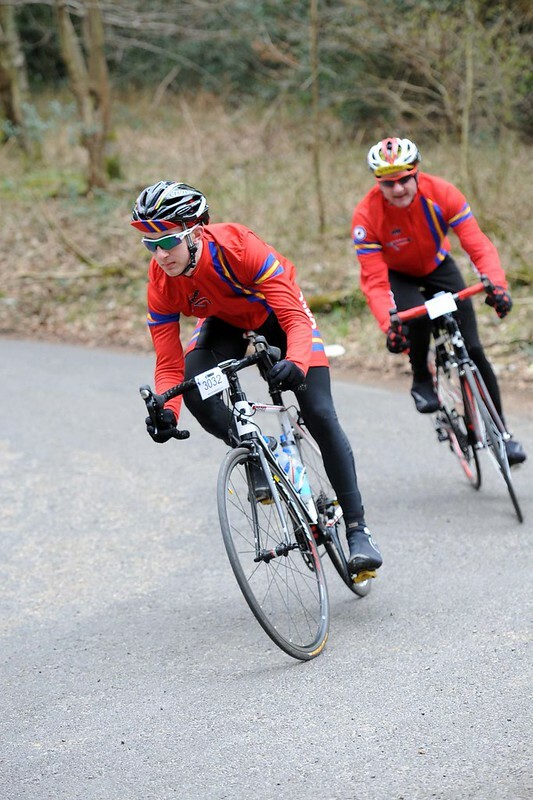 Quick Release Cycling Club kit is made by Imp Sport Clothing in Lincolnshire. You can see an example of the kit above! We have a great system where members can purchase the designed kit from our own personal online shop and have it delivered straight to there door. If you have any enquiries regarding kit, or would like to look at sizes or quality please speak to one of the us.